Article from The Hill by Ben Kamisar. 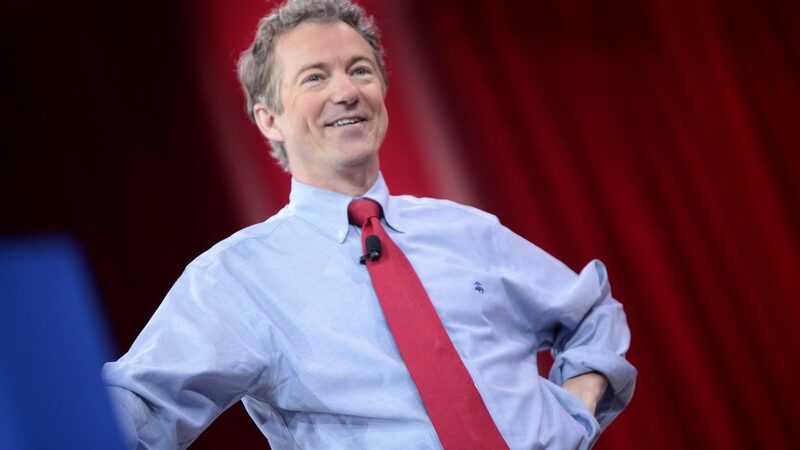 Sen. Rand Paul (R-Ky.) is backing Republican Senate hopeful Kelli Ward’s bid in Arizona, a decision that gives the campaign an important ally ahead of what will likely become a messy GOP primary. 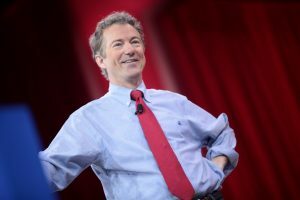 Paul made the announcement Wednesday morning during an interview on Fox News, citing Ward’s support during his presidential campaign and their shared work as physicians.